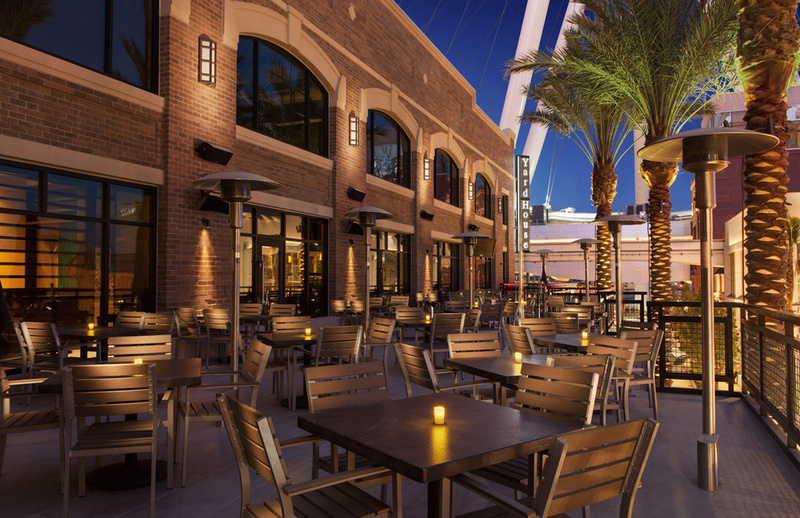 Sequoia has been the exclusive national development partner to Yard House Restaurants since 2003. Sequoia crafted the initial strategic development plan for Yard House during its entrepreneurial phase starting in 2003, managed its national rollout plan through a private equity placement in 2007, and lead Yard House development following its acquisition by Darden Restaurants, the worlds largest full-service restaurant company. 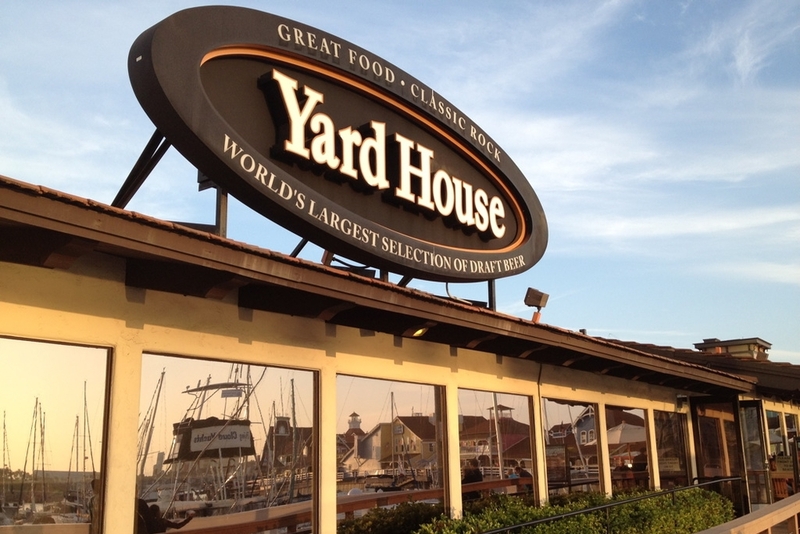 Yard House has 70 operating units in its portfolio with a growth plan of 5 to 6 new locations per year. Sequoia has completed and opened over 60 Yard House projects in most every major market in the country including flagship locations in Los Angeles at LA Live, Orlando at I-Drive 360, and the The LINQ on the Las Vegas Strip.